I will give incredible deals to anyone who comes to me asking for a skull (and/or bones) and tells me I can do it anyway I want. 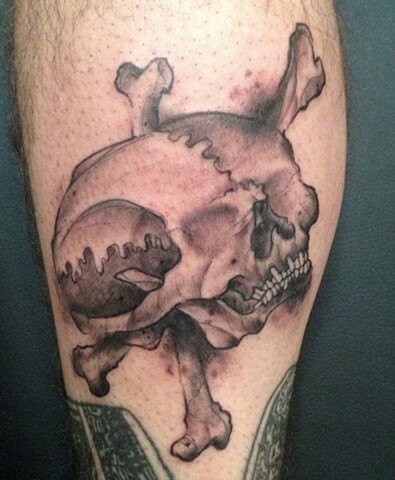 You can chose the kind of skull and color or black and grey, but that's it. If you're cool with that, send me an email.